A small gift for the new Overseas Students in Australia. Kick-start your student life with this welcome kit. 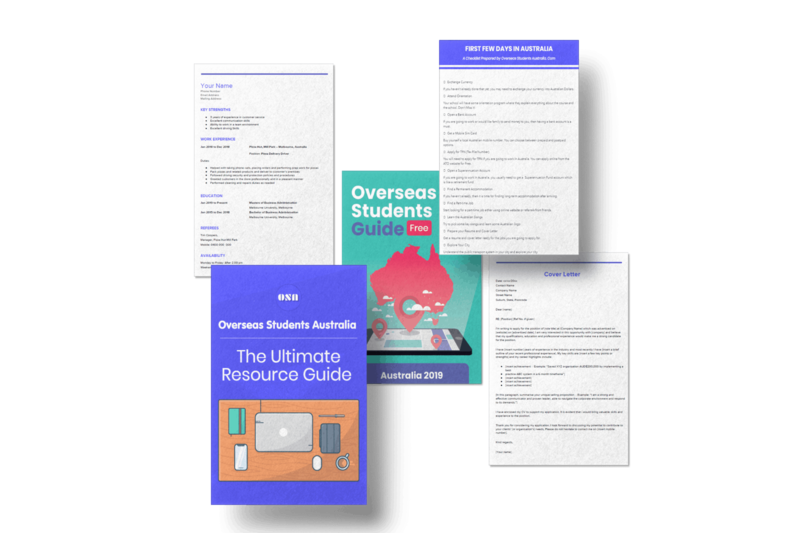 A small gift for the new Overseas Students in Australia. Kick-start your student life with this welcome kit.